Corner bathtubs provide, not only a practical solution to limited space, they also add an aesthetic brilliance that only a corner bath can capture. And with the many advancements in bathroom decor technology, these corner bath solutions can do more than give you a great bath. 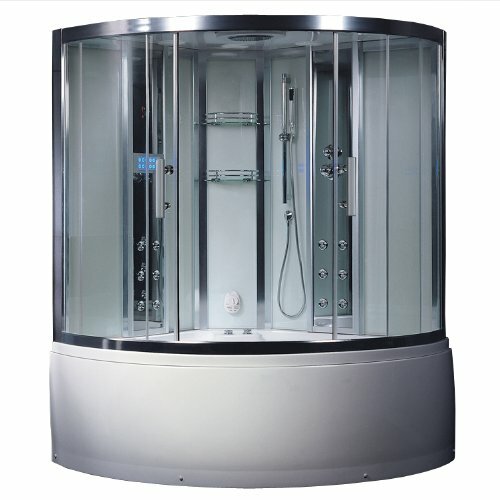 There are wi-fi, spa and bluetooth solutions among other amenities. 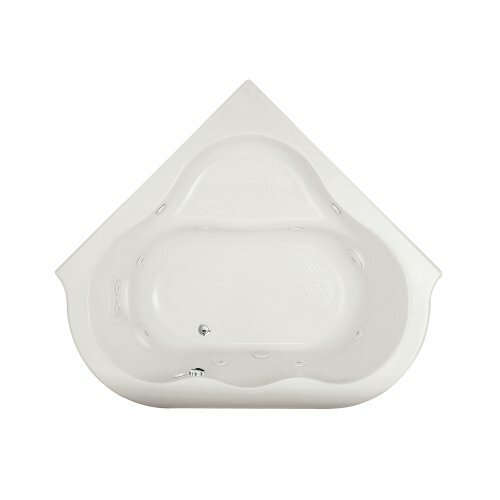 Please look over and you will no doubt find a corner bath solution to fit your style. LCD Control Panel (w/ Remote), Shower Wand, Waterfall Faucet, Ozone Water Cleaner. 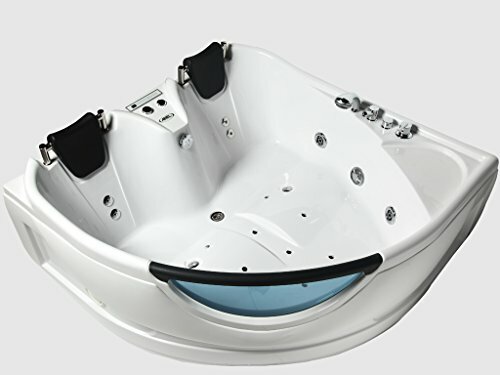 Thermostatic Faucet, Underwater LED Lighting, FM Radio, RCA Input, Speaker, 2 Padded Headrests. Stretchable rod rack, suitable for 70-100*70-100cm size, it does not fit the hot tub. 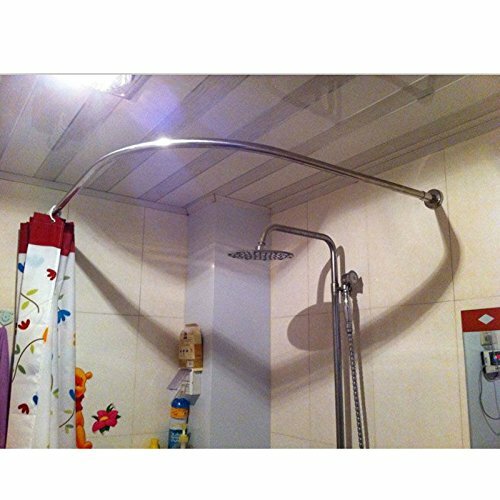 Innovative track design where the shower curtain can move freely along the rod without interference of the ceiling support. Complete with wall mounts, stainless steel fasteners included. 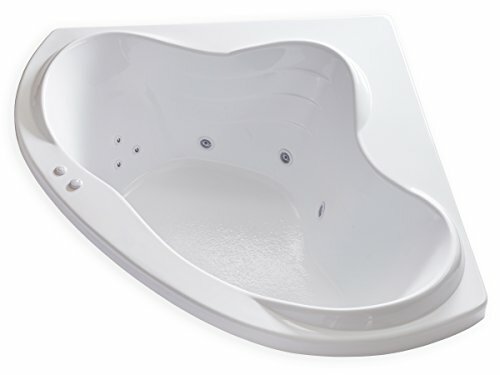 Isn't the bathtub one of the items that you mostly love in your bathroom? Just the thought of sinking in your bathtub, under the warm, hot water, feeling the nice tingling of the steams and sensing the smell of the flavored essential oils, makes you smile, doesn't it? 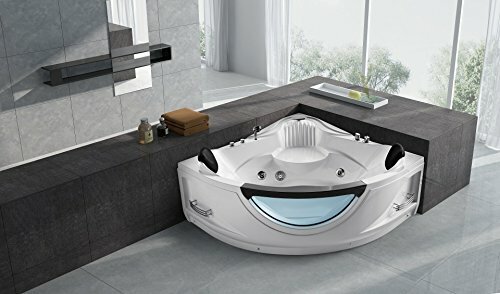 Well, that smile of yours is exactly why you have to make sure that you choose the bathtub which will best fit in your bathroom and which will also offer you one of the most comfortable places of your home! And we are here to help you in making this choice. Firstly, you need to know how you like your bathtub. Do you take hot, short showers all by yourself or long and warm baths with your partner? 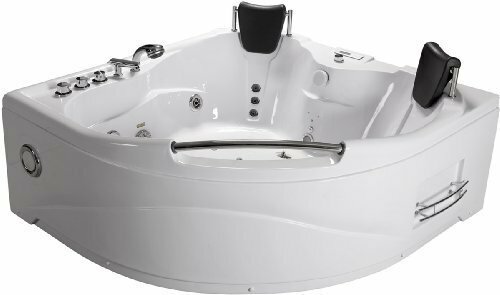 It is important to know this, so that you can wisely choose a bathtub for two or for a single person. Secondly, would you like a bath with massage options or a simple one where you can relax? And then, you have to pay attention to your preferences: which color and which material, which brand and which design do you prefer for your bathtub? 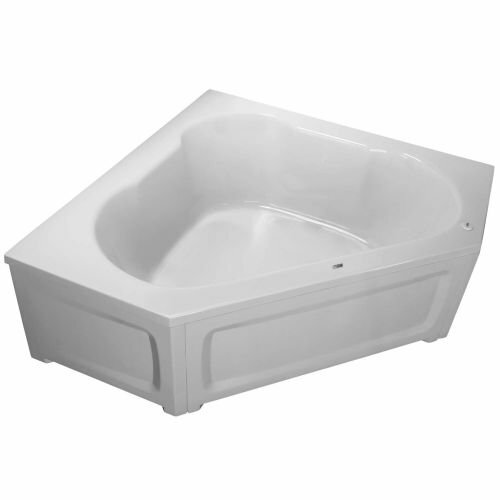 Take a look on the pictures and descriptions of the bathtubs from our website and see what best fits you. The ones from above should be your only worries, because the problems with the space and design of your bathroom are no more trouble for you. 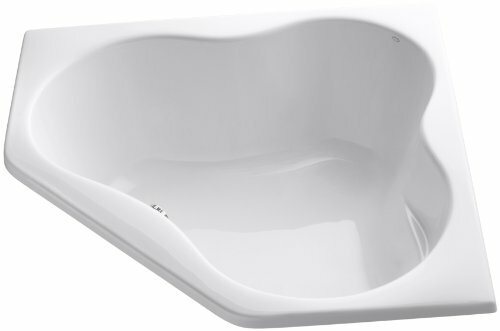 The special corner design of the bathtubs we have selected for you surely solve the space problem in your bathroom, as they are very compact and yet roomy, and they also match any bath theme with brio due to their modern shapes and conception methods. So what are you still waiting for? 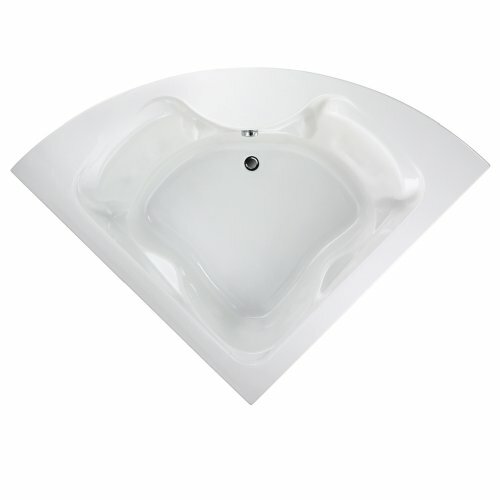 Pick up the most appealing corner bathtub, for the bath you have always dreamed about!